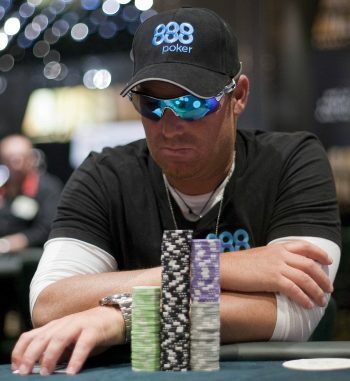 The drawing power of Aussie cricket legend and poker celebrity Shane Warne promises to draw a big field for this weekend’s inaugural ShaneWarne.com Super Stack tournament at Crown in Melbourne. 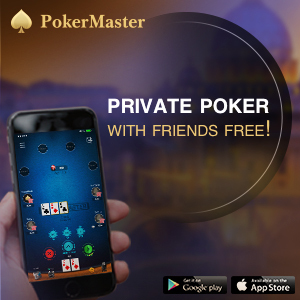 Hosted by Warne and to be held in the world famous Crown Poker Room, the ShaneWarne.com Super Stack has been specifically designed for local poker players to hone their skills playing championship style, deep stack events, without the large buy-in. The first of the two day 1 flights kicks-off at Crown at 7.10pm tonight (Friday) with the second scheduled to kick-off at 12.10pm tomorrow (Saturday). This $300 buy-in event is being played under Crown’s ultra-popular Repechage format, meaning players who bust tonight can re-enter flight 2. 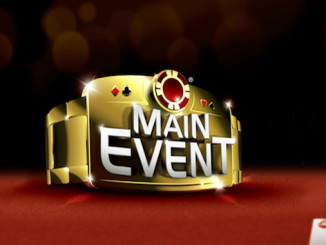 Players will commence play with a 30,000-start bank (same as the Aussie Millions Main Event) and blinds set at 30 minutes. Those who survive either of the day one flights will return to Crown to decide the champion on Sunday. The man himself said he was excited to host the first ShaneWarne.com Super Stack event: “If you were lucky enough to win your way through or are buying in, I look forward to seeing you there! It should be an enjoyable few days at Crown. Even if you aren’t playing, come on down and have a look on Friday. You never know, you might be tempted to join in on Saturday!” he said. 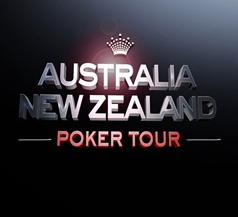 • PMA will be providing regular updates from Crown over the weekend, and we’ll be reporting live on Sunday until the first ShaneWarne.com Super Stack champion is crowned!